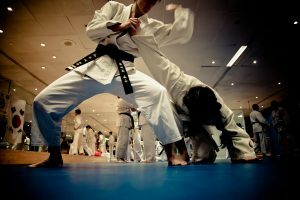 Learn a traditional martial art in London. Welcome to Chang’s Hapkido Academy UK – a London martial arts school teaching traditional Wol Ge Kwan style Hapkido in the UK since 1993. Our classes are mixed ability and beginners are very welcome. Master Parlour teaches all sessions ensuring students receive quality and consistent instruction no matter which time you attend. If you know little about martial arts, choosing the right one can be rather daunting. 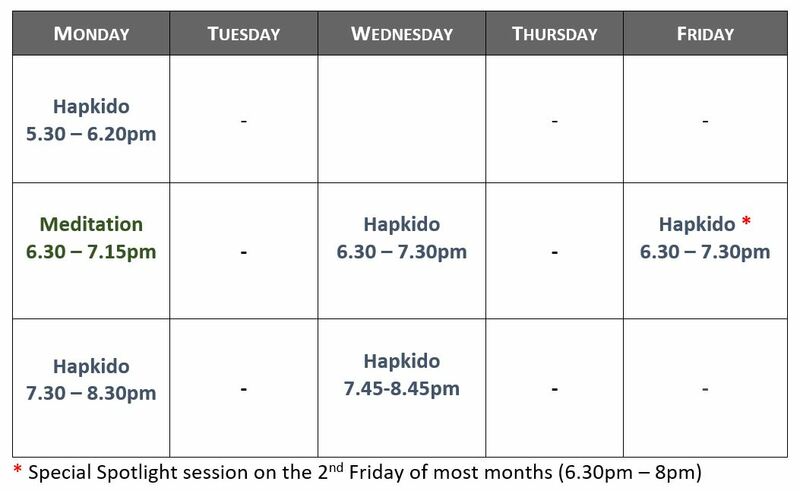 Please don’t hesitate to drop in during a Hapkido session or contact us directly for more information and/or arrange your free taster class. London Chang’s Hapkido Academy student talks about her experience studying martial arts. Find out more by watching “A Student’s Perspective” below – martial arts London.